Canon 7dmkii 70-300mm lens at ~100mm iso 100 f10 1/250sec. Shot from Rigby Idaho. 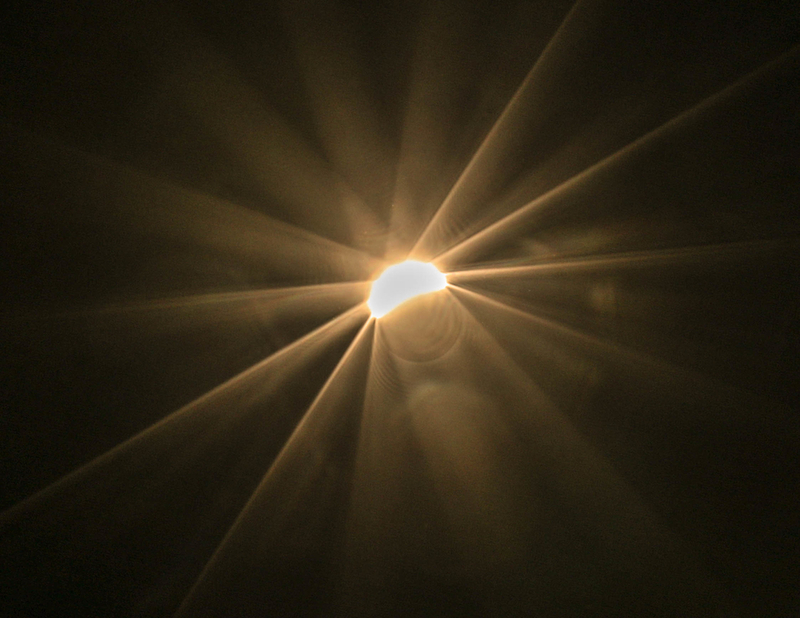 I used a homemade Baadar solar film filter. This was my first eclipse and it was way more amazing than I thought it would be!